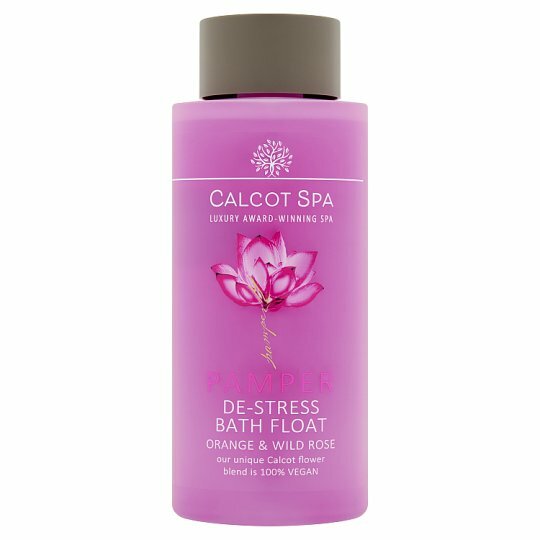 A bath of soft bubbles scented with orange and wild rose... be in the moment and unwind. As you bathe in the gentle waters of the outdoor hot tub, wood crackles nearby on the open-air fire and the mood is one of complete well-being. Our ultimate pamper collection is designed around beautiful flower based extracts to help de-stress both body and mind during and following use. Calcot Spa is not about gimmicks, just wonderful facilities and classic treatments, delivered to the highest standards by a team of professionals. Lie back in the soft bubbles, close your eyes and breathe in the calming scent of Orange Blossom and Wild Rose. Wrap yourself in a warm towel and relax. CAUTION: Avoid contact with eyes. If product enters the eyes rinse well immediately with warm water. Do not apply to broken or irritated skin. Discontinue use if irritation occurs.